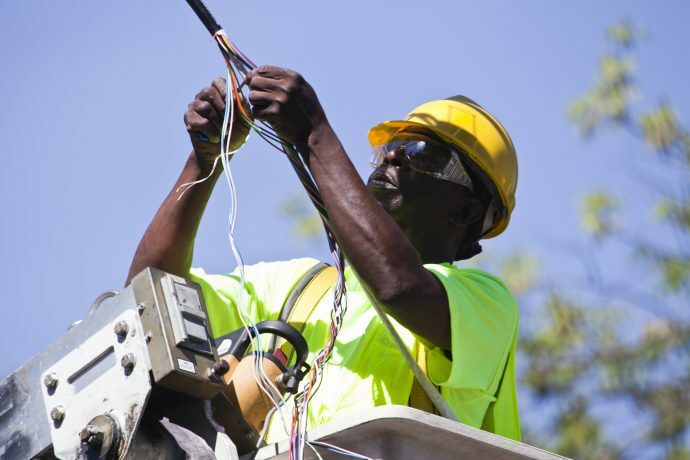 Danella delivers world-class communications utility construction, repair, and maintenance services. 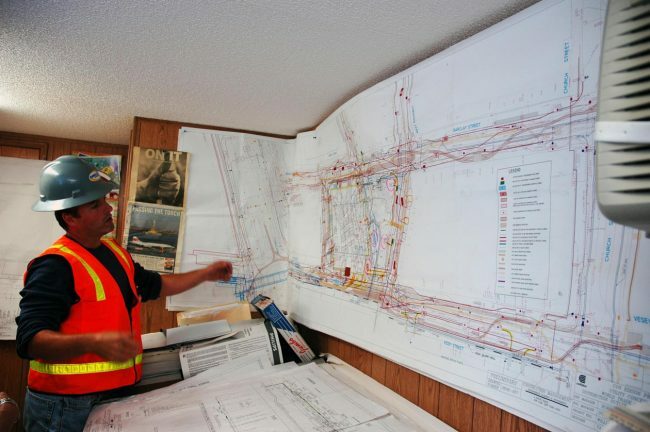 Danella’s communications solutions are perfectly crafted for the infrastructure needs of our clients. We are on the forefront of a dynamic industry in which technology moves at the speed of innovation. At Danella, we continue to meet or exceed industry standards with the most inventive, reliable, and cost-effective solutions. Danella has the resources and experience to successfully accomplish any project of any size in any environment. 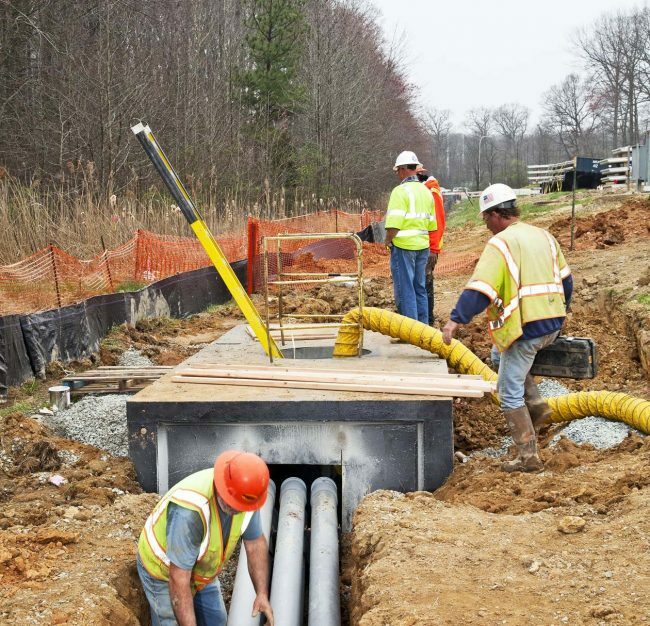 We install fiber optic cable, PVC conduit, HDPE innerduct, and buried cable. We are experts in restorations of all types, including concrete, blacktop, liquid asphalt, oil and chip, and pre-coated aggregate. Our teams specialize in all aspects of aerial plant construction. 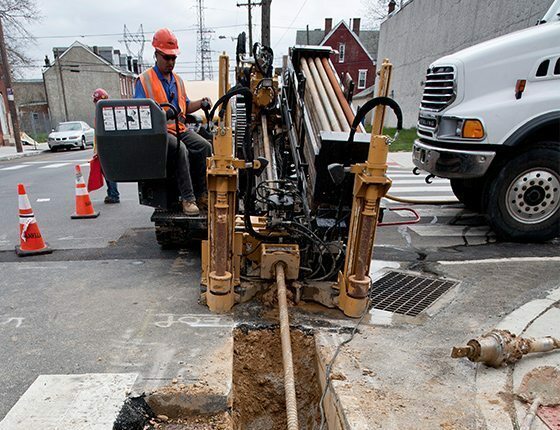 Whether we are installing copper, coax, or fiber optic cable in new or existing markets, pulling optical fiber ground wire, or removing existing telephone plant, Danella has the expertise to safely and successfully complete your project from design to placement to removal. 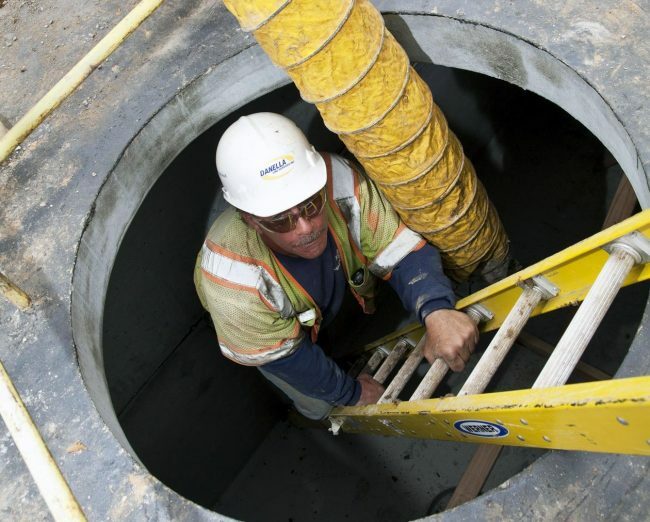 Our expertise also extends to urban construction, where the increasingly congested underground landscape presents unique challenges. Our record of safe, productive installations in these crowded conditions has been proven year after year. We take great pride in our attention to detail when completing conduit runs to existing buildings. Communications infrastructure construction often requires drilling through various soil conditions that span everything from hard rock to loose sand. Danella owns and operates a wide array of directional drilling equipment. Each drilling unit is fitted with a full complement of cutting heads to ensure that the right tool is used for the right job, supporting minimal ground disturbances and reducing final restoration costs. We stand on the forefront of communications infrastructure solutions as a cutting-edge innovator, problem-solver, service provider and reliable partner. 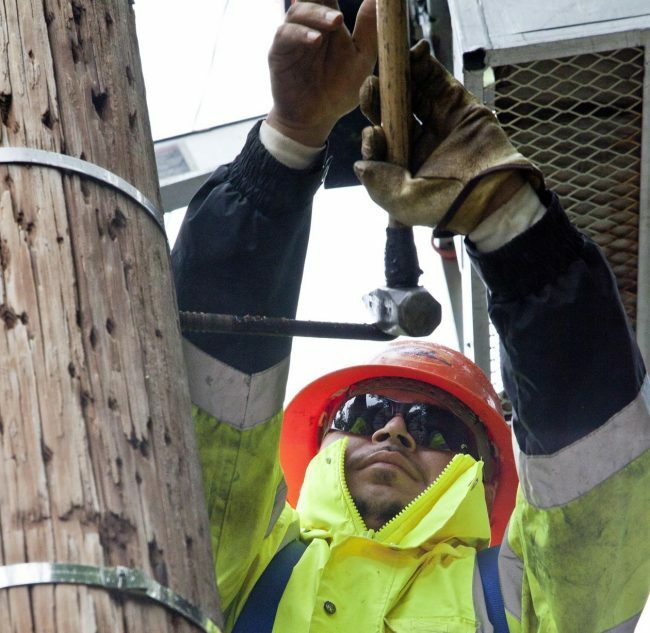 Whether engineering a network, managing projects, installing infrastructure, or performing maintenance and repair, you can trust us to provide world-class service worthy of our reputation as the most reliable communications infrastructure construction partner.